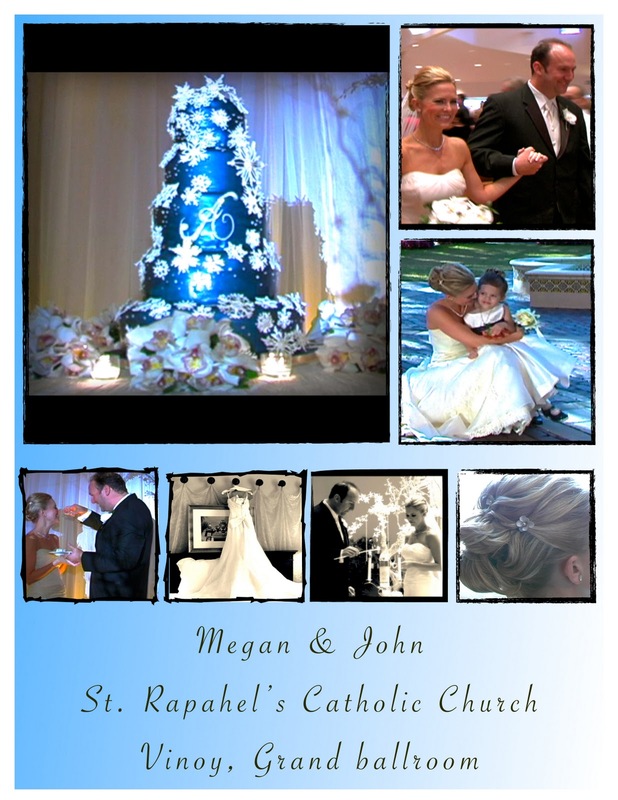 This evening I received an email from our bride, Megan who was married last December. She told me that her incredible Winter Wonderland Wedding will be featured in the spring issue of The Knot magazine and that she gave them a link to her highlight video to view. Her wedding was simply amazing and she was a stunning bride. She wrote that she just finished filling out a huge form for the magazine on which she recommended spending the money to get a videographer and that she specifically recommended Platinum Digital Video. Here is that highlight video. I had a blast filming and editing it.